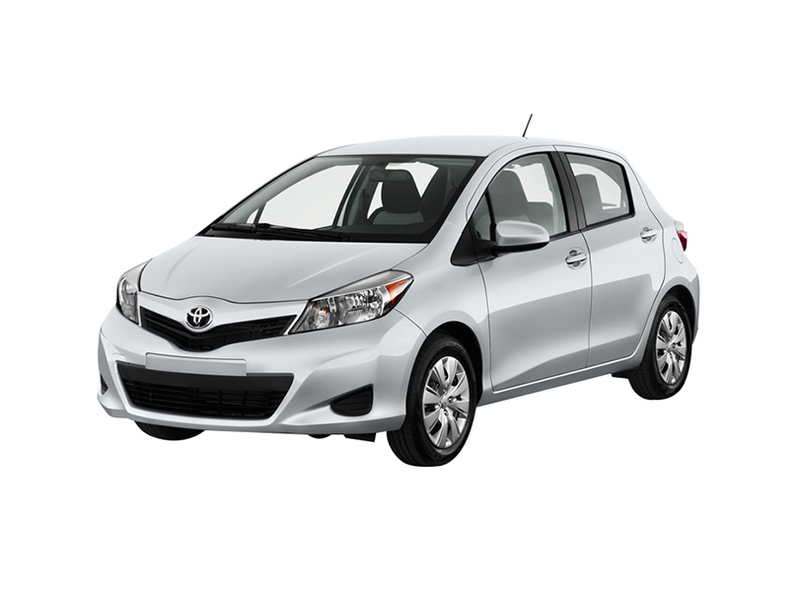 THE INTRODUCTION OF THE NEW, significantly revised Vitz range is set to add to the further impetus to the success of Toyota’s small hatchback. 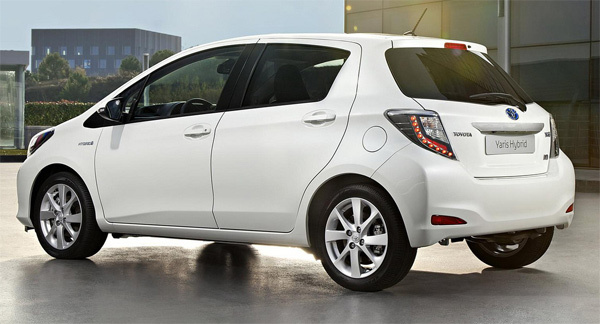 In fact, the car has continued to grow its market share of the B-segment (supermini) market in Western Europe since the introduction of the third generation of the model in 2011, growing to more than 6.5 percent and 208,000+ sales in last year. 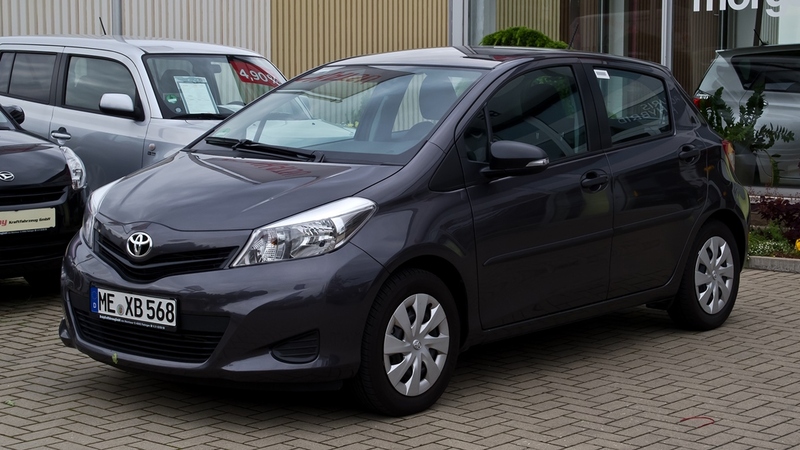 This performance offers a strong platform on which Toyota strengthens the Vitz’ established attributes and broaden its outlook to new and increasingly potential customers in a highly competitive market. 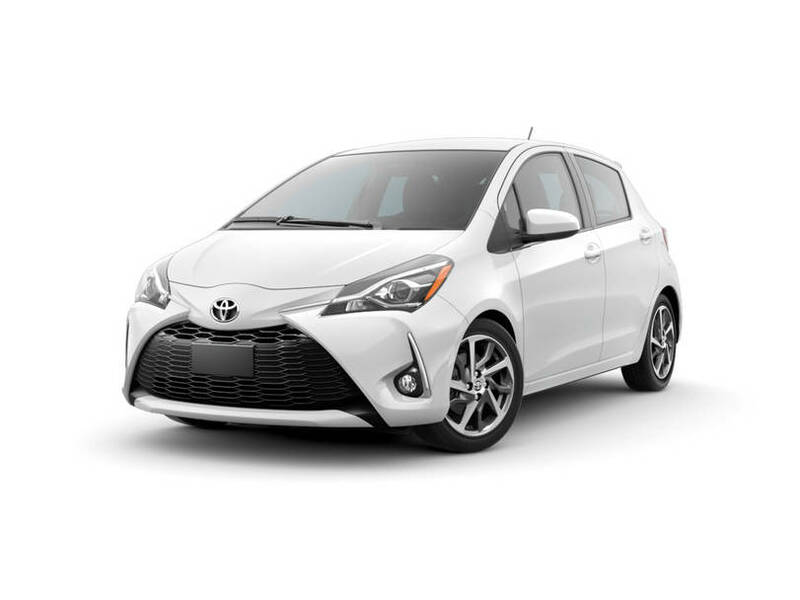 Performance, Quality, Design, and safety are key considerations of purchase and have been the focus areas for Toyota’s improvements programmers. Hybrid power is still a unique selling point for this excellent model, a powertrain option that is currently leveraging more than 40 percent of all Vitz’ European sales. 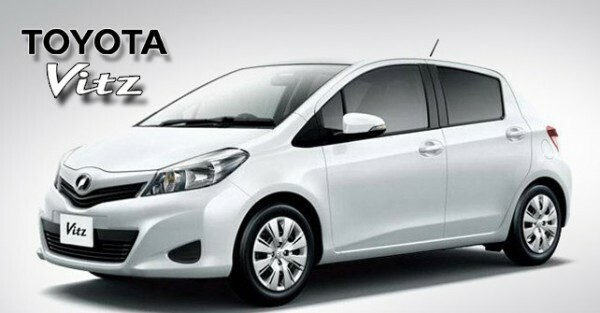 The design is one of the top key factors for customers when buying a car. 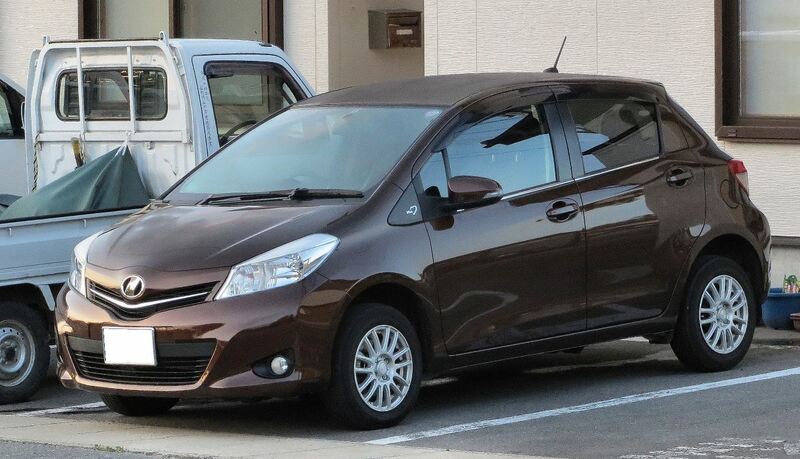 The team at Toyota’s ED2 European design center has paid huge attention to giving the new Vitz a more lively and active look while at the same time a more refined appearance. The front and rear of the car have been redesigned to achieve this. A new design architecture that offers a greater emphasis on horizontal grooves and a stronger three-dimensional appearance, which expresses a wide posture and lower center of gravity. The new headlights further enhance the Powerful appearance in the front view, projecting a new lighting signature which is confidence and individuality. 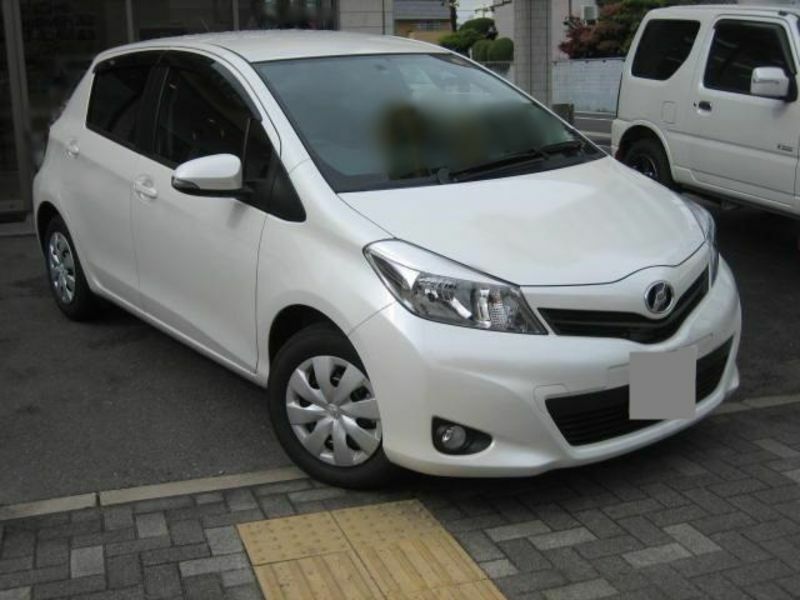 Vitz is equipped with LED daytime running lights. Light guides create a frame around the central lamp that flows flawlessly into a single line; this line spreads beyond the projector headlamp in a similar chrome trim element that extends towards the Toyota emblem. The new Vitz’ side view is highly dynamic with more emphasis on the full-length axis line of the body. The new tailgate and rear lights give it a feel of extra length and stretch in the car’s profile. 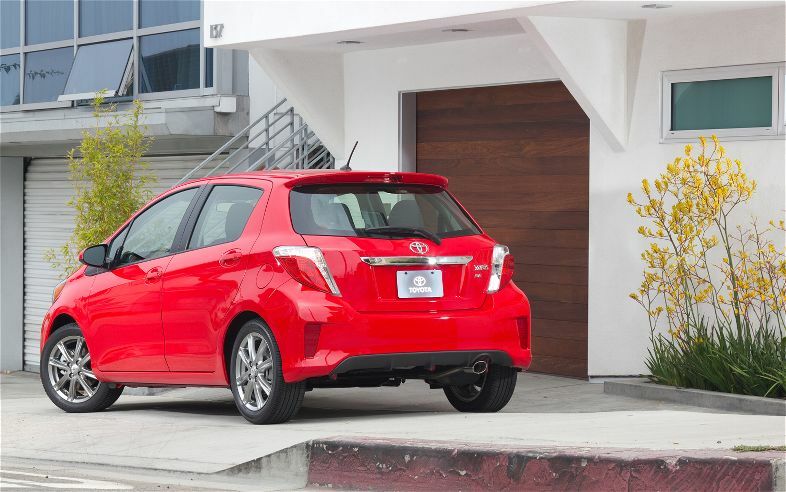 There is also lower door molding which adds a muscular look by leading the gaze neatly into the line of rear lamp cluster. 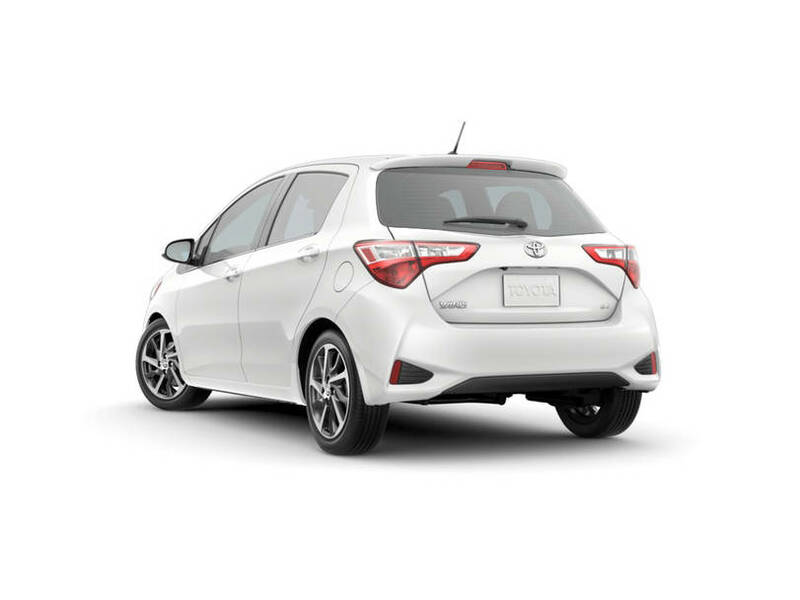 There are three wheel designs offered for new Vitz: a multi-spoke 15-inch alloy, a 15-inch silver wheel cover and a 16-inch wheel for the Chic hybrid model. Following the same concept as the new frontal design, a “catamaran” style has been shaped at the rear of the car with an innovative bumper design that harmonizes impeccably with the grooves of the tailgate, creating the sense of a low center of gravity. The commanding excellence of this design is reinforced by a re-shaping of the area enclosing the license plate and the adding of black garnish specifics in the lower bumper, trimmed with reflector and finished with a design of straight lines. 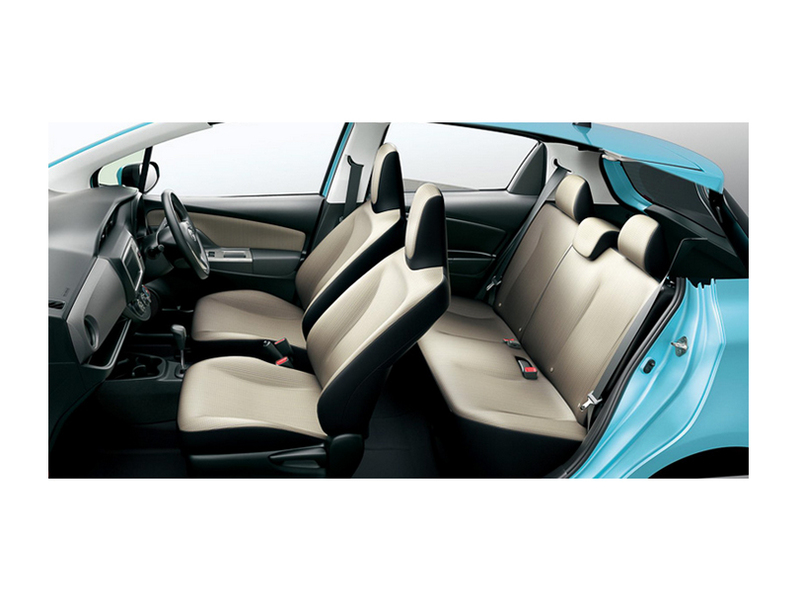 The emphasis for changes to the Vitz’ interior was to make the appearance and ambiance of the cabin fresh and modern, adding new colors, upholsteries, and trim specifics and upgrading the instrumentation and controls to ensure brilliant ergonomics and HMI (human machine interface) performance. 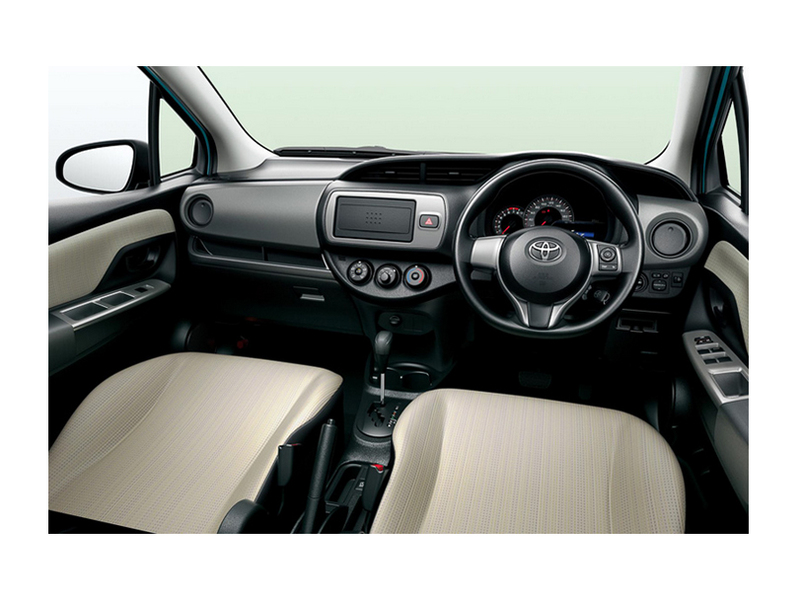 New chrome trim surrounds the combi-meter, adding advanced effect. Other detail changes include cool blue instrument illumination, new propeller-style air vents, and a more unified execution of the controls and multimedia screen in the center console, including new styled switches that are neater in appearance and easy to operate. 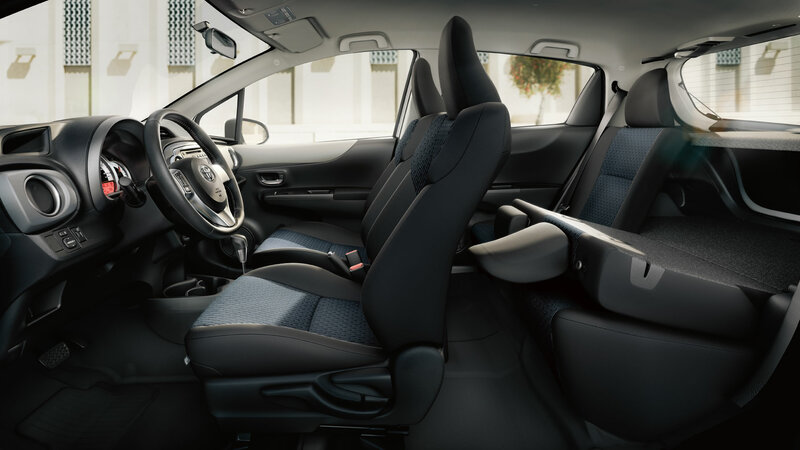 The new Vitz offers multiple options of interior finish, with new, coordinated upholstery and trim color options that harmonies the cabin’s outlook. 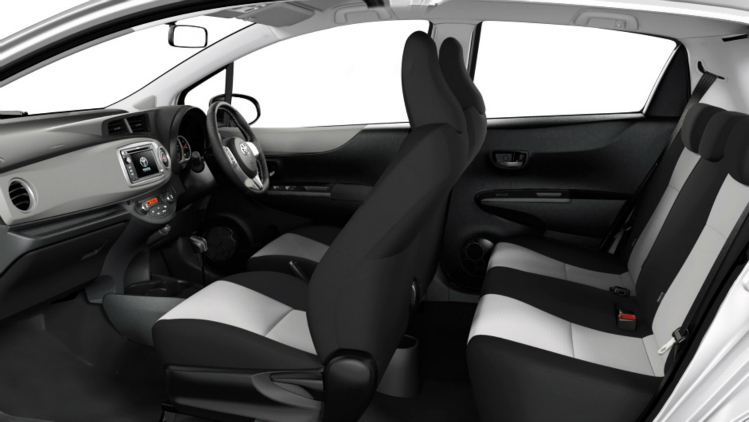 The entry-level model combines a greyish instrument panel insert with all new black-cloth upholstery with an exclusive houndstooth check design for the cushion and center seat back. The new engine mount has been redesigned. 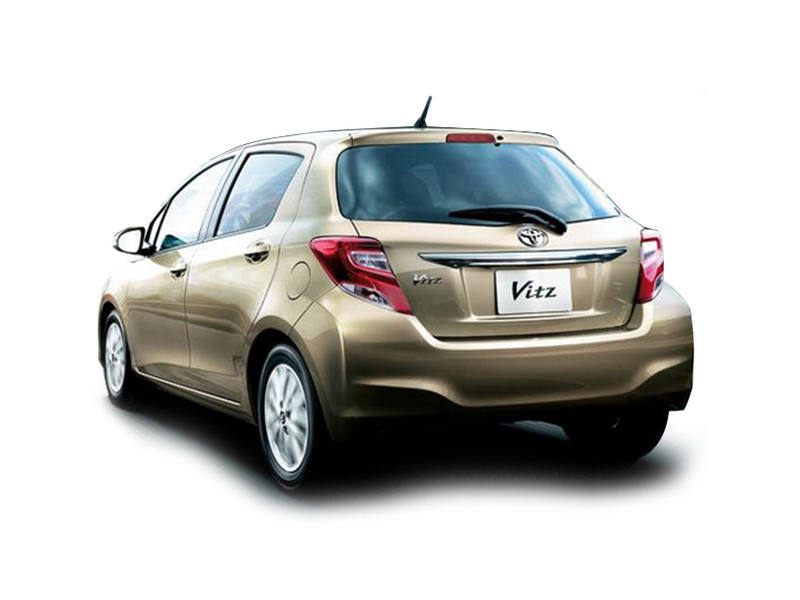 This new design helps the Vitz Hybrid deliver a comfortable ride, with lesser vehicle vibration caused by engine operation while driving over uneven road surfaces. The shock absorbers’ damping force and valve design has also got great enhancements to improve comfort while preserving handling. The electric power steering has been tweaked for responsiveness and lesser friction. Cornering traceability has also been enhanced.